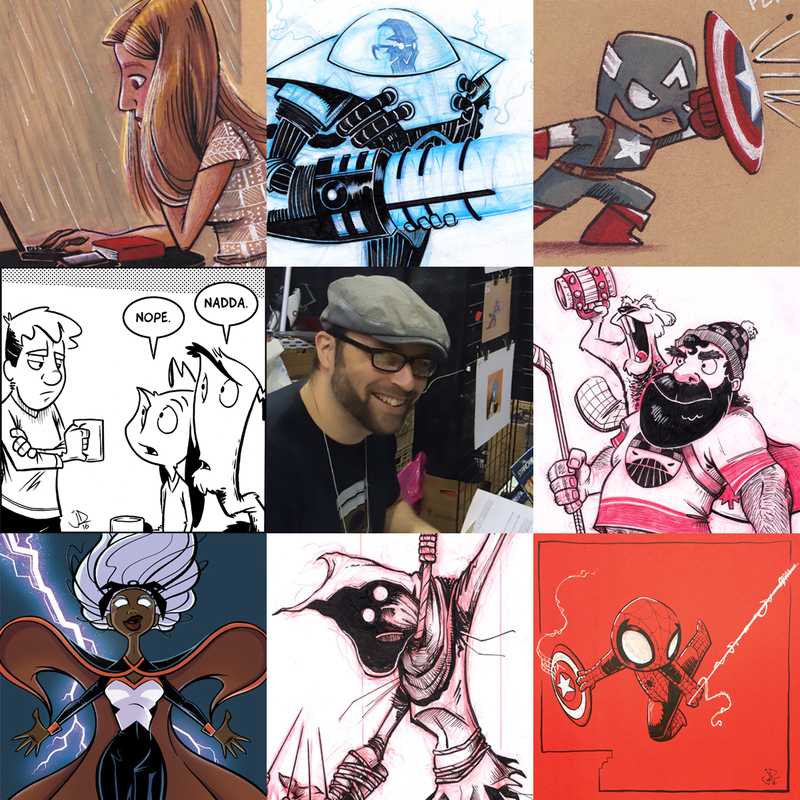 I took a crack at the ArtVsArtist meme bouncing around on social media and I discovered two things. I have very few photos of myself. I haven’t had much time to draw for myself lately… The fan art has been fun though! The colored paper commissions have been particularly fun. If you want to hire me to draw something fun for you, or as really cool a gift for a friend, drop me an email with a description and I’ll get back to you with a quote.